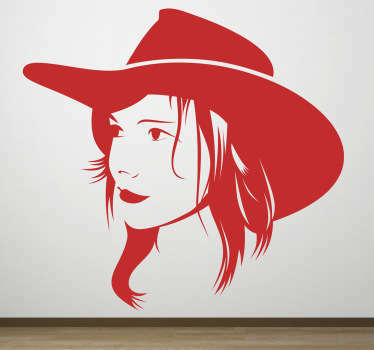 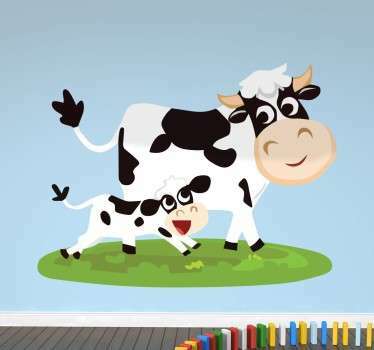 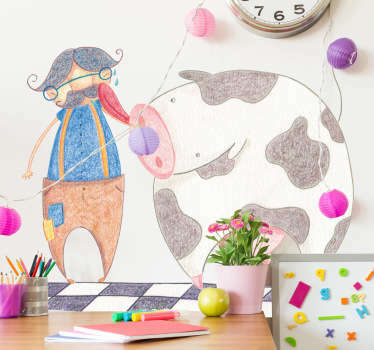 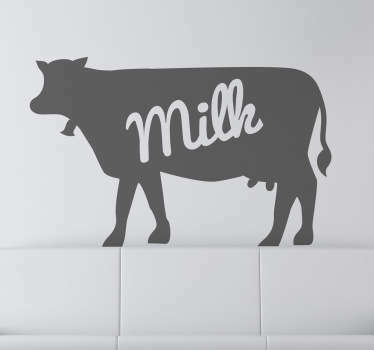 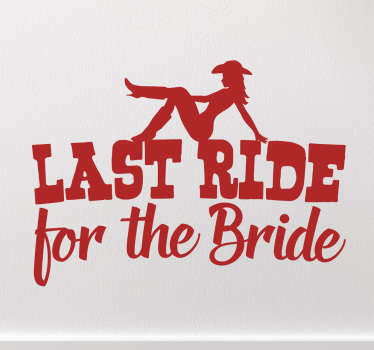 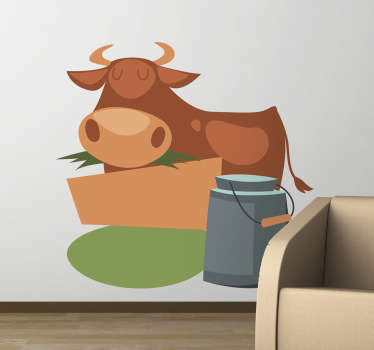 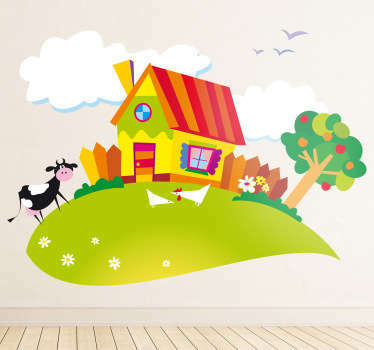 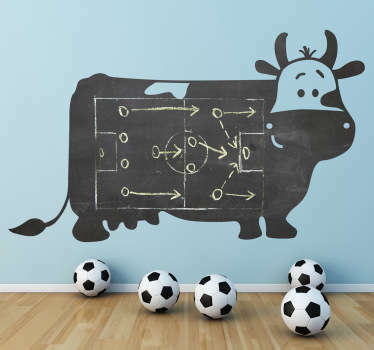 A collection of wall art stickers with designs inspired by cows. 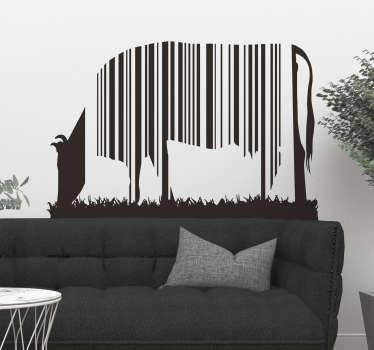 Want to decorate in a unique and alternative way? 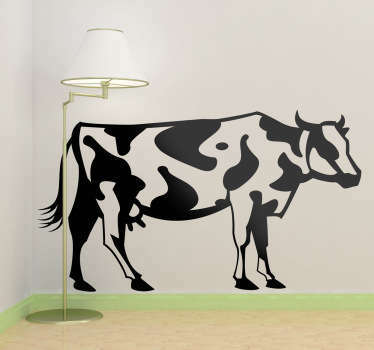 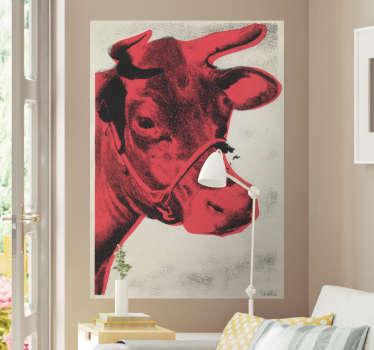 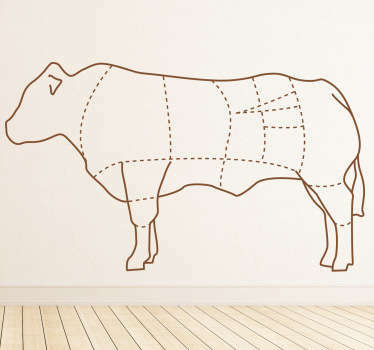 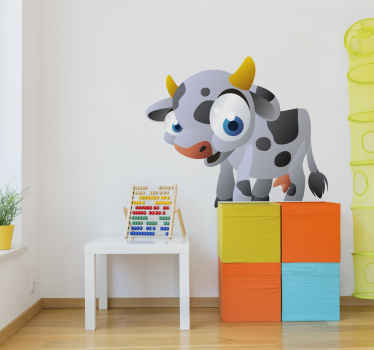 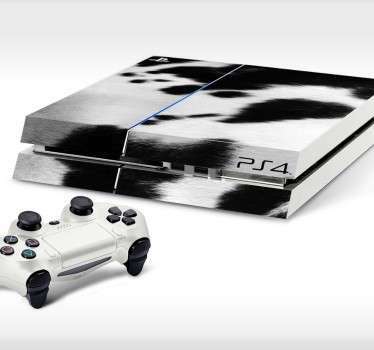 These cow stickers are ideal for creating curious and authentic looks in your home! 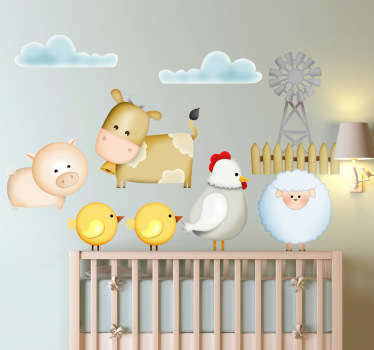 Choose from quirky and artistic designs of this farm animal or even designs that are suitable for kids. 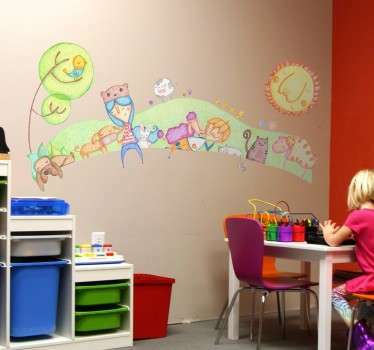 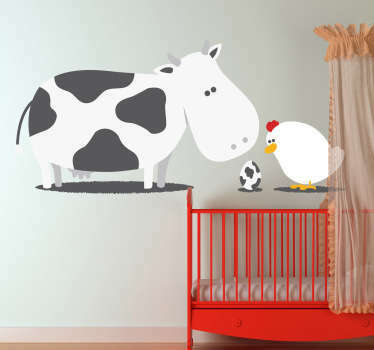 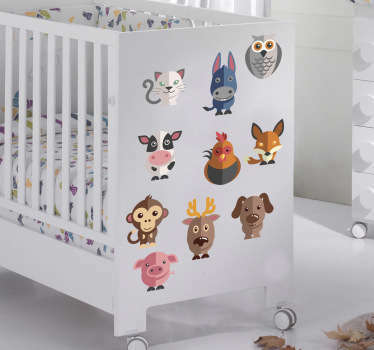 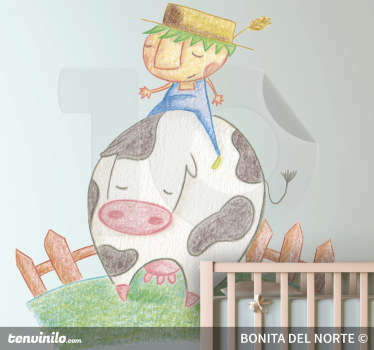 Decorate their bedrooms with a fun farm animal theme!